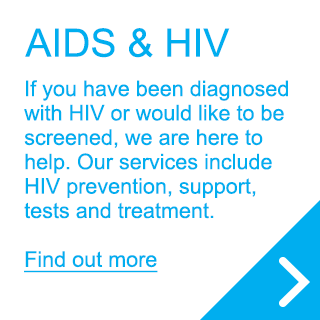 Welcome to ECHO, the Enfield Clinics Health Organisation provided by North Middlesex University Hospital NHS Trust, we offer integrated sexual health services in Enfield. The range of services available depends on your age and where you live. 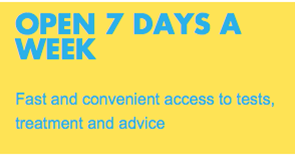 At our clinics we offer free and confidential sexual health screening and/or treatment and general advice regardless of your age, sexuality or culture or where you live. 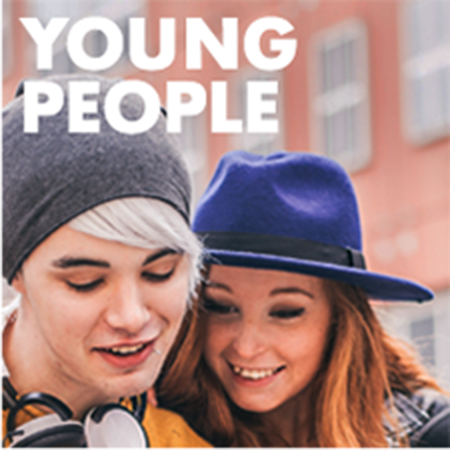 We provide the whole range of family planning methods for Enfield residents who are 18 years old and younger. For the Enfield residents who are 19 years and older, we provide coil i.e. IUD/IUS, and the subdermal implant only if we have a referral from your GP.